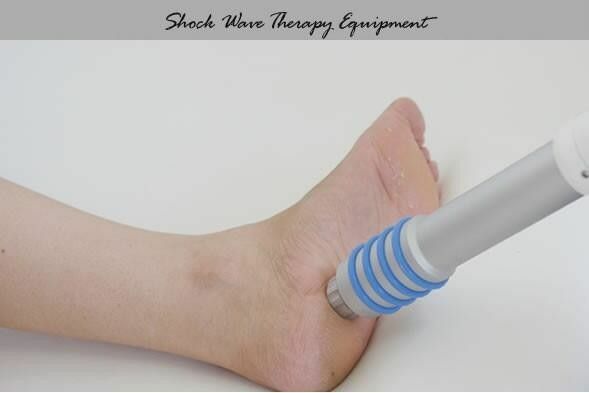 Shock Wave Therapy Equipment, also called Acoustic Wave Therapy Equipment, mainly for physical therapy treatment, sports injury and rehabitation treatment. 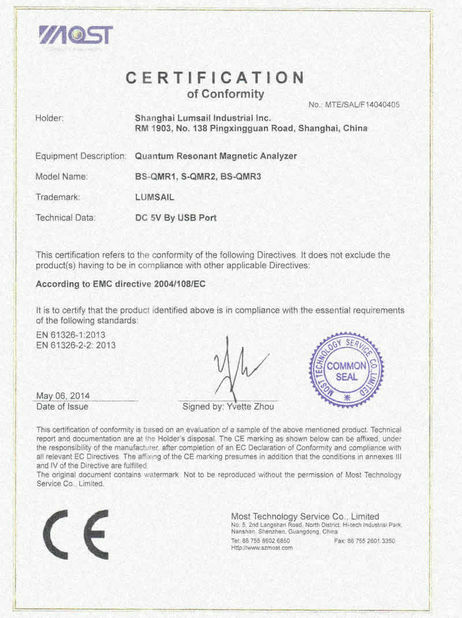 SmartWave BS-SWT5000adopts extracorporal shockwave therapy (ESWT), which is a method for the treatment of superficial orthopedic disorders developed over the past 20 years. 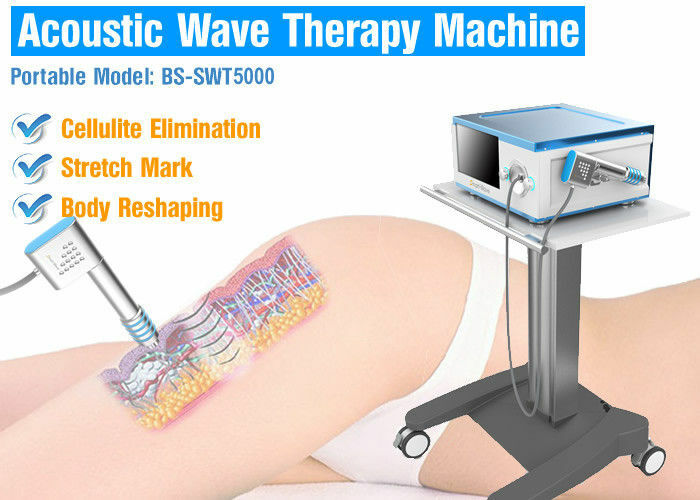 The extreme method of using bundled sound waves with high intensity was selected because the mechanical/acoustic waves of force can be focused at a defined point with a parabolic reflector to ensure that stress limits are not exceeded in the remaining tissue. The penetrating depth can reach 0 - 60mm. 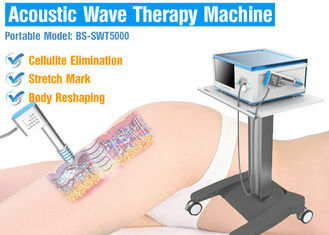 With different tips, the BS-SWT5000 shockwave therapy system can cover most typical applications includes Epicondylitis, Tendonitis, Biceps Tendonitis, Achilles Tendonitis, Lower Back Pain of muscular origin, Trigger Points, Plantar Fascitis, and aesthetic applications as Cellulite therapy, Stretchmark elimination, Skin tightening and body reshaping. 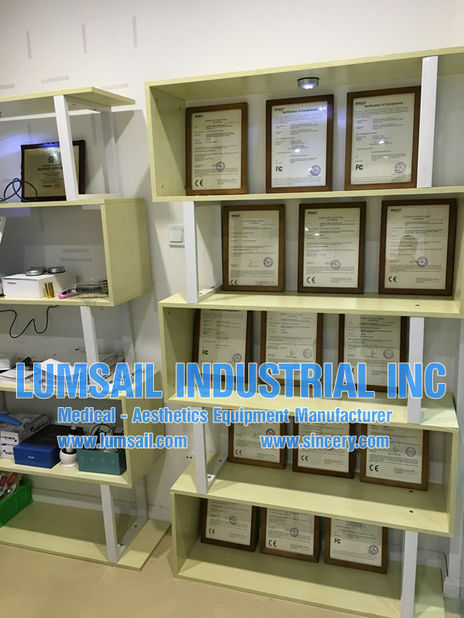 It is widely installed for treatment target which covers: rehabilitation medicine, orthopedics, sport medicine, medical cosmetology, pain treatment (chronic/acute), dermatology, geriatrics, acupuncture (include Chinese traditional medical), etc.